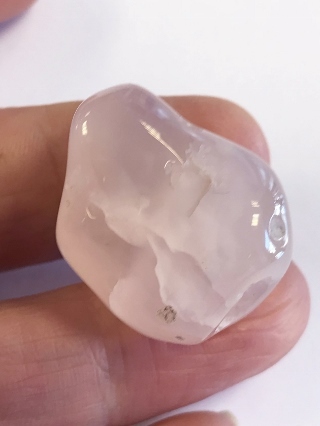 Pink Chalcedony is the Stone of Kindness, used in fostering love between a mother and her child, and a helpful support for breastfeeding difficulties. The Chalcedony family includes Carnelian, Chrysoprase and Bloodstone. It differs from its Quartz and Jasper cousins because of its cooling temperature, giving it much finer granular structure. 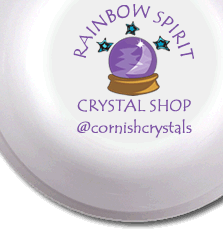 It is used for balancing mind, body and spirit and to encourage abilities to act in harmony with the community.